Every time that I think that I have seen everything that Oheka Castle weddings have to offer, something new happens. Whether it is a bride entering her ceremony in a sports car, or the groom riding up to his ceremony on a horse, surprises always seem to abound at this unique Long Island wedding venue! My friends and family know that I hate surprises. In fact, the worst thing ever would be to throw me a surprise party! I don’t like being surprised in any way….but I do love seeing my clients surprised at their weddings when something happens out of the ordinary that they didn’t see coming. 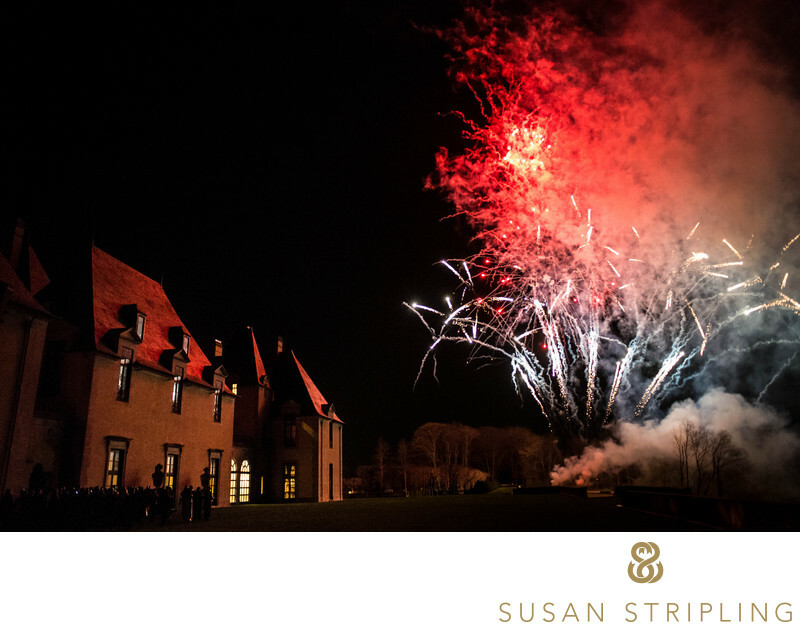 At this 2013 Indian wedding at Oheka Castle in Huntington, New York, the bride’s parents arranged for a fireworks display during the reception. The fireworks were a surprise for the bride and groom. It was absolutely fantastic to document the looks of surprise on their face when this fireworks display began over the castle lawn. I was so lucky to be working with Lindsay Landman of Lindsay Landman events and her team for the event coordination. Lindsay contacted me before the wedding to let me know the fireworks surprise was happening so that I’d be informed as to the time and place! I am so fortunate to be able to work with coordinators such as Lindsay who help the day run like clockwork! 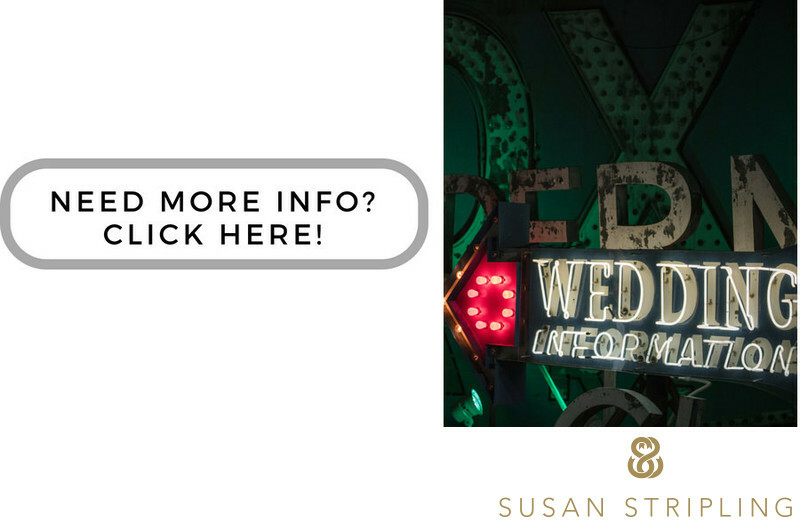 A good event coordinator is worth their weight in gold and can really make a complicated wedding day timeline work seamlessly. Keywords: Oheka Castle (225). 1/100; f/4.0; ISO 10000; 28.0 mm.